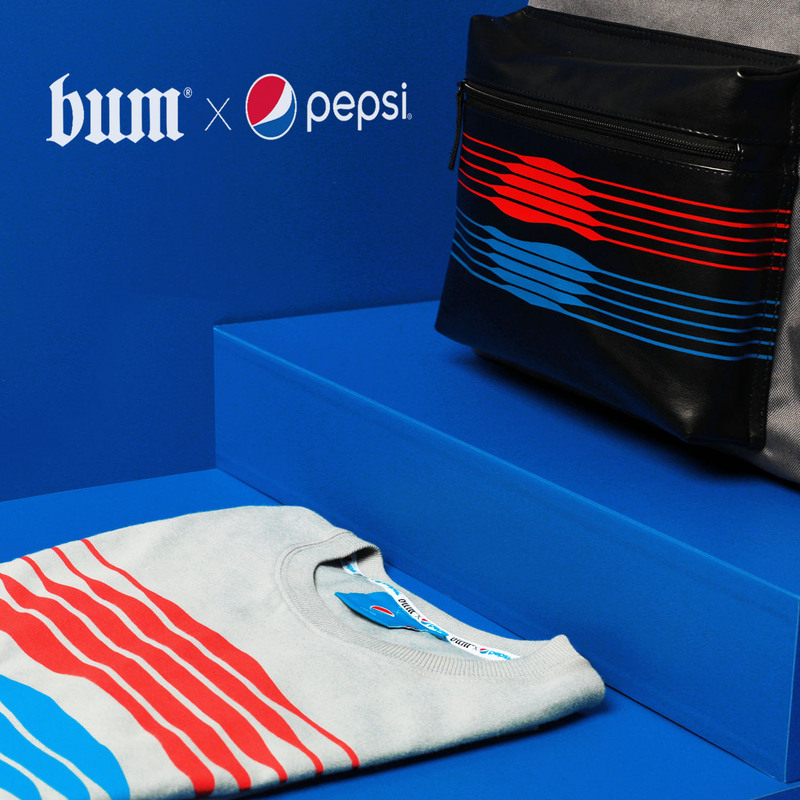 Home / Brands / Campaigns / BUM collabs with Pepsi for a cool streetwear. 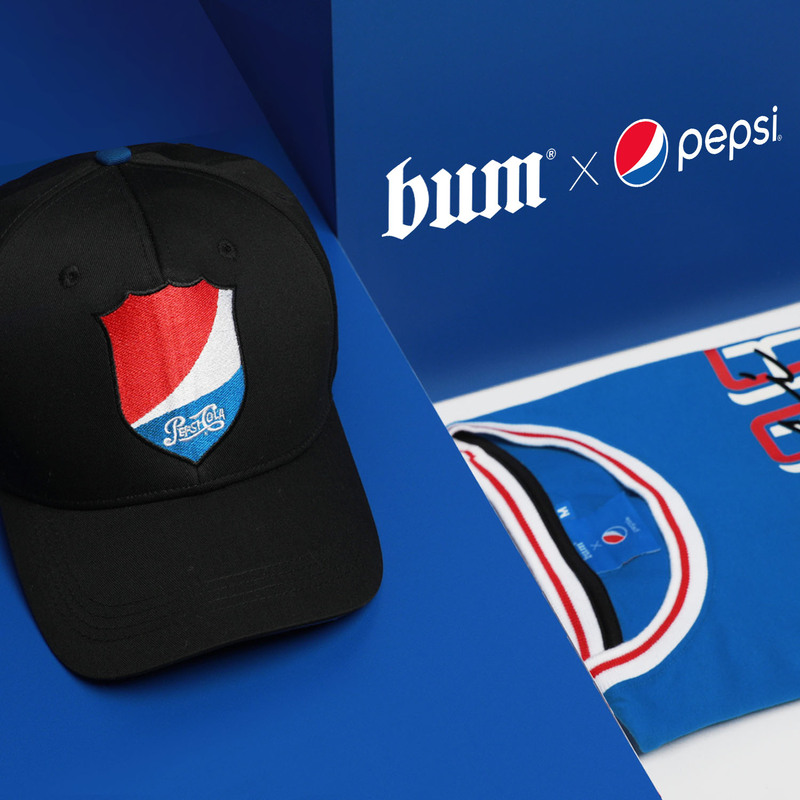 BUM collabs with Pepsi for a cool streetwear. 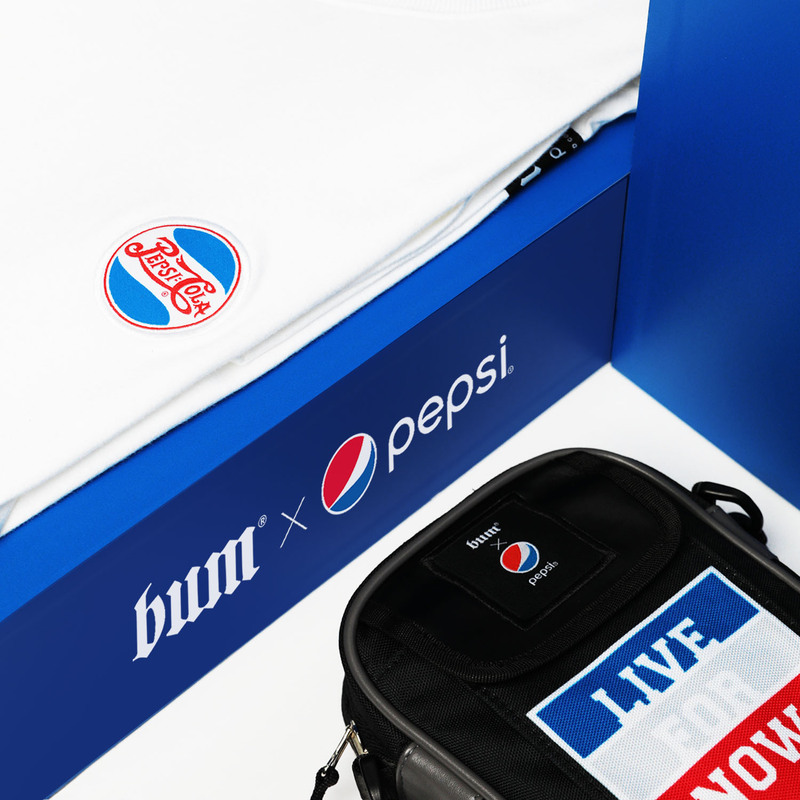 BUM is known for its niche streetwear look that references to punk, grunge and urban looks, this time it is partnering with Pepsi to launch a limited edition collection called "#BUMxPepsi Capsule Collection". It will be the brand's first-ever collab with a global giant which sole purpose is to expand its brand value. Check out the teaser images of what we would expect this June 8th. 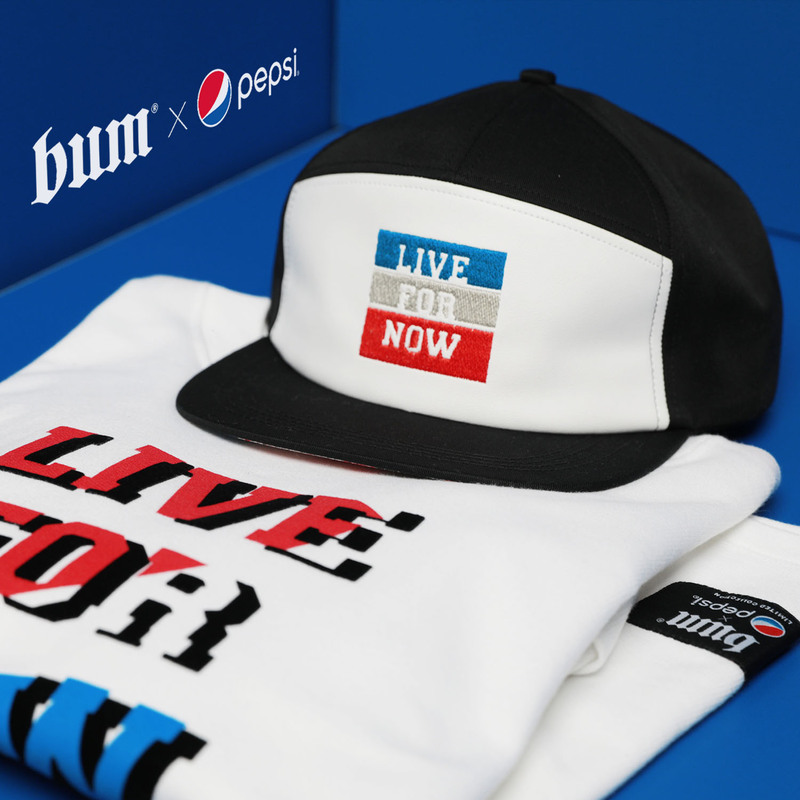 In the meantime check out their Instagram @officialbumph for more information.